We provide support for regular store trading or in support of refits and refurbishments. 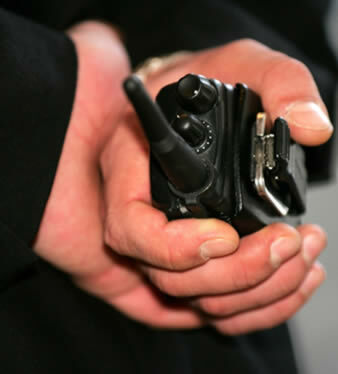 All our Officers are SIA Approved and thoroughly vetted to the BS7858 Code of Practice. All our Officers are fully Retail-trained to recognise and deal with the outcomes of theft, including conflict management. We provide Retail Solutions to our clients throughout the UK – we are currently providing a national Client with over 80 Retail Officers on a daily basis. Enigma Security (Europe) Limited fully understands the diversity and uncertainty of the retail Sector, therefore over the last few years we have recruited and trained a work force capable of delivering a proactive solution to our Clients. For this reason, we offer our Clients a guarantee to deploy Trained Retail Officers to their desired location inside the M25 within two hours of receiving the request. Enigma Security take an holistic and consultative approach to security. Retail Guarding is just one way in which we can help your business, and may be more effective in conjunction with our other service offerings. Late in 2015 after the attacks in Paris, Enigma Security (Europe) Limited worked closely with a National Client to provide trained Retail Officers to an additional 84 Stores in the UK. This was achieved and fully operational within 48 hours. We take pride not only in meeting our Clients requirements, but also in exceeding both their and our expectations. We have utilized Enigma Security (Europe) Limited on our stores throughout the UK for Retail Guarding and Store Detectives. Enigma have (usually at very short notice) provided Clients with a very responsive and professional Service.